Cinemagraphs are a mixture of still photography and few seconds of video played in a seamless loop. Essentially they are living photographs. The results are both eye catching and surreal. 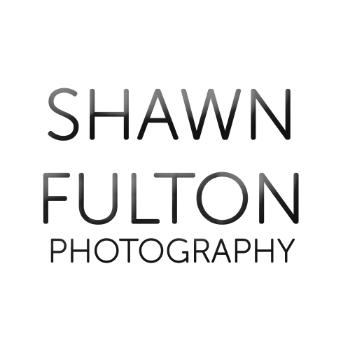 Find out more about how Shawn Fulton can make custom Cinemagraphs for your business or personal needs. Set the video player to HD 1080p for best quality. Selected clips from short film & tv shows; Crime Stories Season 8, Minus Lara, Rusted Pyre, I Heart Regina, inSAYSHAble. The Atlas HLS 5.0 from Fail Safe House Lifting Systems International Inc. is the culmination of 8 years of research and development. It is the safest, most efficient house lifting system available today.